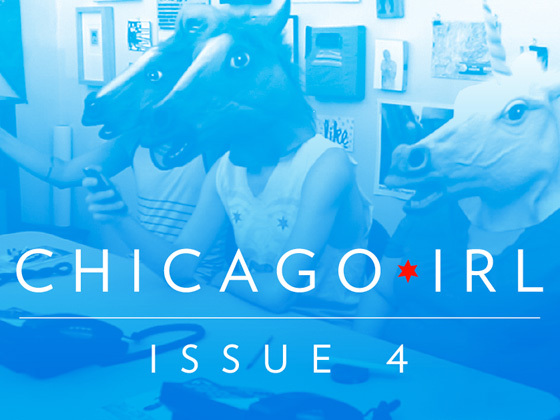 Chicago IRL #4 has a Kickstarter! The Chicago IRL #4 telethon has begun! Phone lines are open. Operators are standing by! Now’s your chance to get stickers, artist postcards, artist prints, lace jockstraps, TOTE BAGS!, and more to be announced in the next 30 days. Oh, and pre-order the next issue of course. There are also packages to get back issues, dinner dates, and ads! Also, submission deadlines for the fourth issue have been extended to Friday, June 15th. Please, help us make this the best issue yet. We hope to make this a super awesome double issue featuring more work than ever before.